Lets get personal. I am the owner. I'm here every night, and thats why people love this place. I have tons of people that come here from bigger box places. My family is here. Our Non profit for our local kids is here. You have a DIRECT textable number TO THE OWNER! Be like Norm from Cheers! This place is full 24 Hours PLUS fitness classes. Work out on your own time. 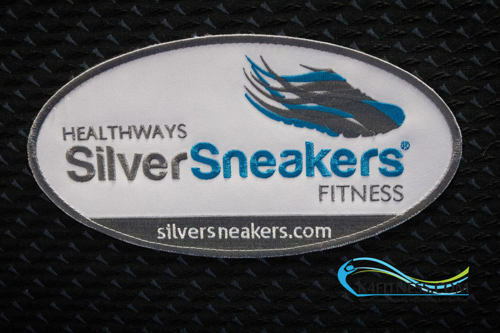 SILVER SNEAKERS- OPTUM RENEW-AT YOUR BEST-We got you too! 17000 sq ft of gym space. We don’t do Childcare. We grow strong people here. From ages 4 and up we have a program for everyone. From Martial Arts to Dance to Family Gym Passes. Find out why we have a program for your family. Welcome to the NEW!! 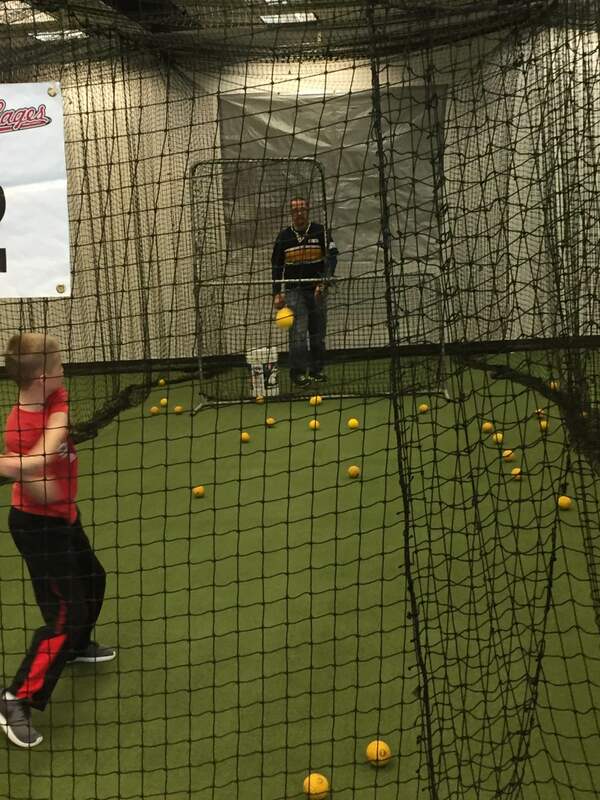 Batting Cages, Outdoor training programs and Sand Volleyball tournies! 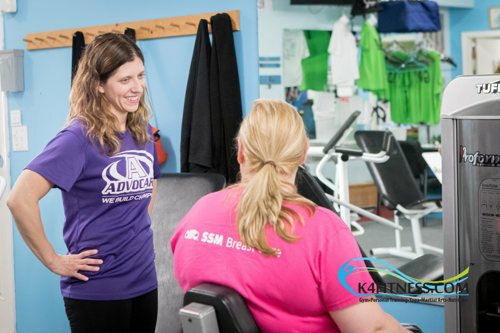 Find out why people love our options with your gym memberships or stand alone. 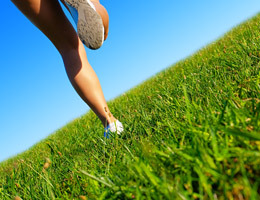 FREE GYM AND CLASSES Plus Silver Sneaker Branded Classes. We take care of our people. Do you want to know if you qualify for our medical insurance backed programs for our seniors? Drop us a line and we will check your info! Kids Programs WHILE you work out! Gym typically comes with the program! SO MANY PARENTS use this program. We dont do childcare, we do class. Work out at the same time while your kids are LEARNING. 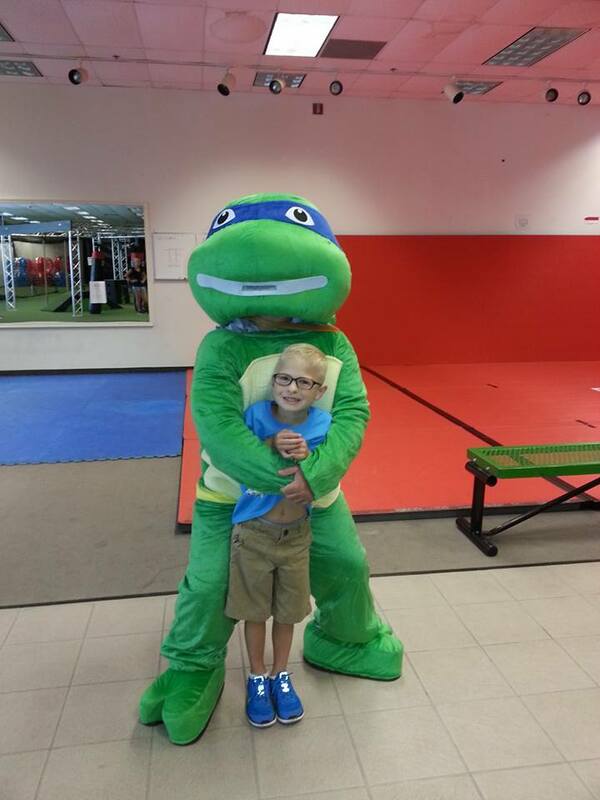 We have programs that come with the gym FOR YOUR WHOLE FAMILY! Get your kids active with our Dance/Tumbling programs at the K! Our dance instructor is great, her program is great....You in the gym while they are taken care of is great. WIN/WIN Baby! You want your gym membership to come with yo' batting cages? Check! We host not only singles but teams. From Baseball to Softball- Pitching machines and more. Stay at the K! Outdoor clinics and teams. Skills and Drills. Pair up with one of our Sports Trainers and put yourself on the map. 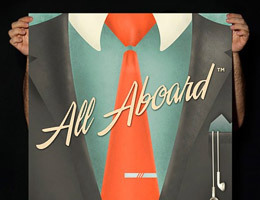 Check back with all our offerings as they UNFOLD! 24 HOURS/CLASSES/CAGES-NO HIDDEN JUNK-BE GRANDFATHERED NOW. WE WILL BE RAISING OUR PRICES IN JULY. We offer our fitness family more than just a place to work out. NOW HEAR THIS!! People want to know why we are different from other places. 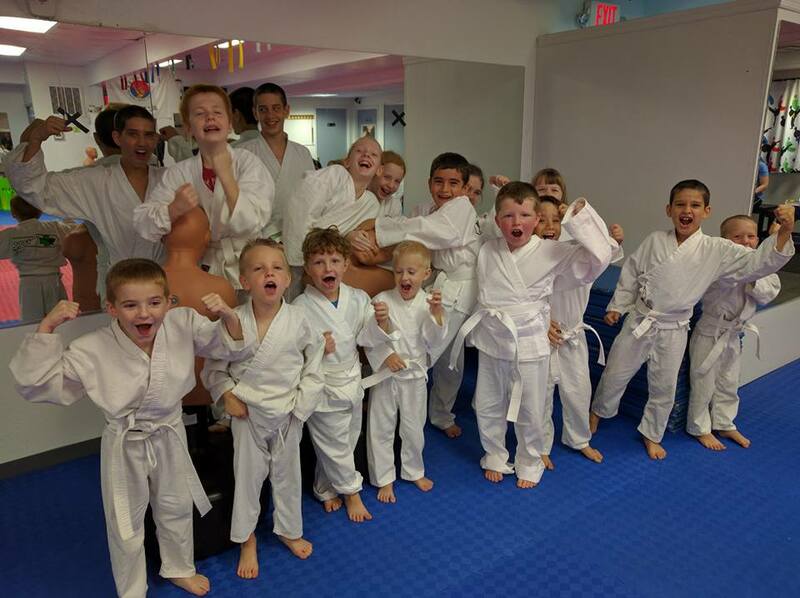 We have been in the Warrenton Community for going on 20 years for fitness and martial arts. I am a local guy. ALL my members have a Direct line to my personal Cell Phone which they can text at any time. We dont have “Year End Membership Dues”. We have a “Easy in/Easy out” policy for gym enrollments. They are agreements, Not contracts. You can text me at anytime with any questions. Help me make this place fantastic! I’m not a Absentee Landlord. I’m here every night. People can text me directly. YOU are not just a “Client”. I know pretty much everyone that comes here and like it that way. I am also the lead instructor for our Martial Arts Hapkido Program. My wife and I are always here. 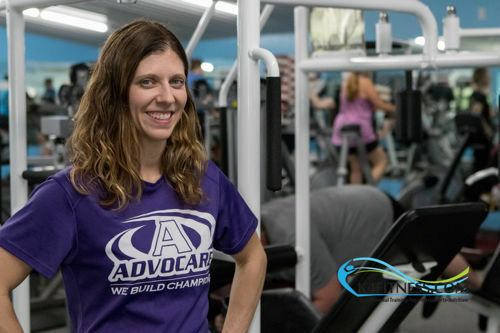 This Lady is a accomplished Personal Trainer AND a fantastic Nutritional Expert. 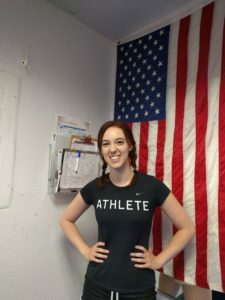 From Training to Diet, Amy is the Best! Diane is our superior group fitness instructor for our Silver Sneaker and Optum/Renew Programs. I love Diane!! Get Motivated from What others are saying about the K! Seriously a breath of fresh air. Great facility, good strength training equipment, good cardio selection and well maintained. The staff is amazing. I’m active duty military on holiday leave, the front desk clerk immediately brought me in, made my wife and I feel at home and welcome. Set me up with a free membership and told me it was a priority for their company to take care of our military members and families. I haven’t been treated this well anywhere else I’ve been in the United States. I will never go anywhere else while I’m home again. Thank you so much K4 Fitness! I was looking for a local gym with a trainer, friendly atmosphere, great equipment to loose some late 30’s weight. Boy did I find it!!!! Jeremiah, the owner is a super friendly guy that welcomed me my first day, showed me around and gave me the straight forward info I wanted/needed. Easy access and really nice equipment make a gym but you can tell they really have a nice local family feel. I would recommend this place to anyone!!! Thank you K4Fitness. I love the staff especially you Denise! Thank you for all your help on the machines and putting up with me in the mornings!! And Amy thanks for giving me different exercises to try. The gym is always kept very clean and neat. Good Job everyone at K4Fitness!!! Love You! 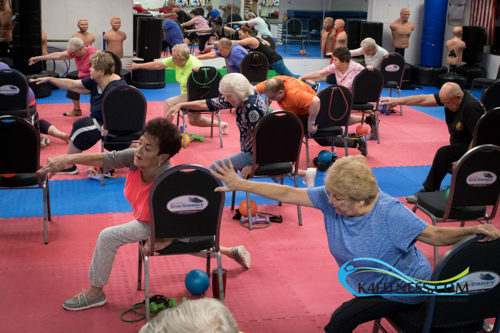 © 2019 – 2022 K4 FITNESS GET SOME!